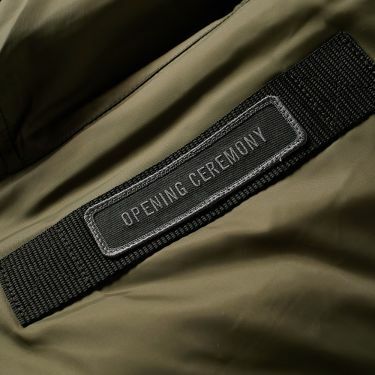 Cav Empt Half Zip Sweat Khaki | END. 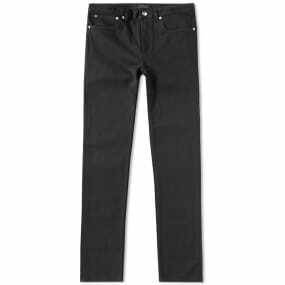 Debuted on the New York Fashion Week runway, Opening Ceremony proudly showcased its collaboration with one the world’s leading manufacturers in extreme weather outerwear. 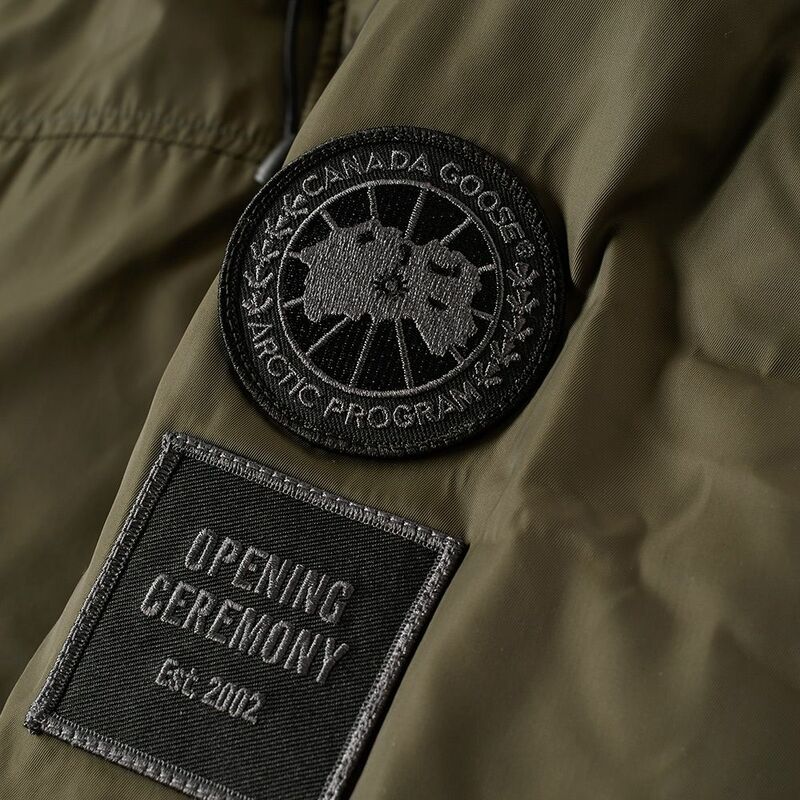 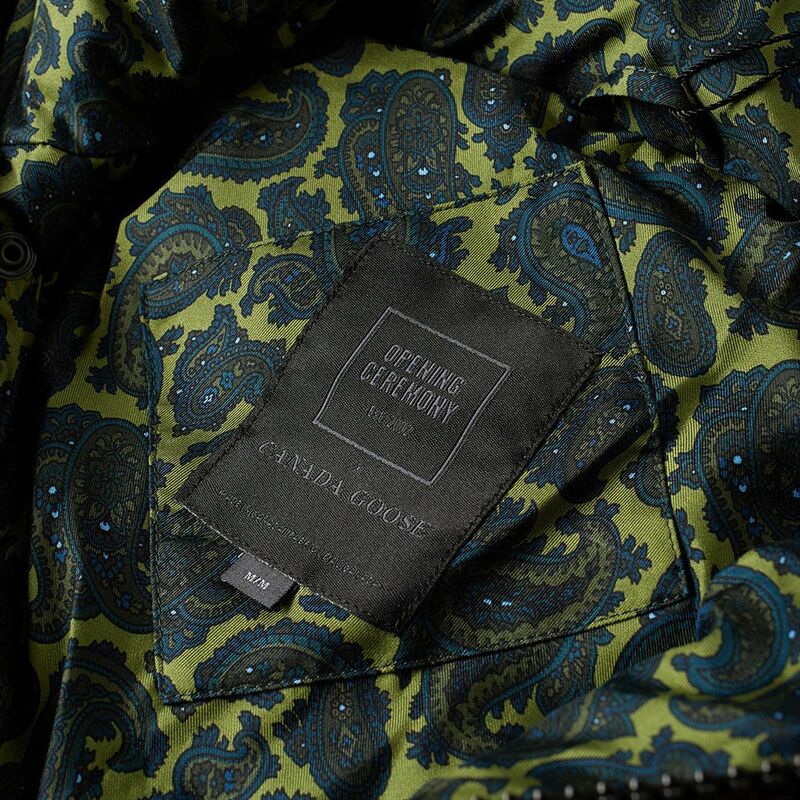 Teaming up with Canada Goose, the boutique store decorated some of their best designs with a unique paisley print. 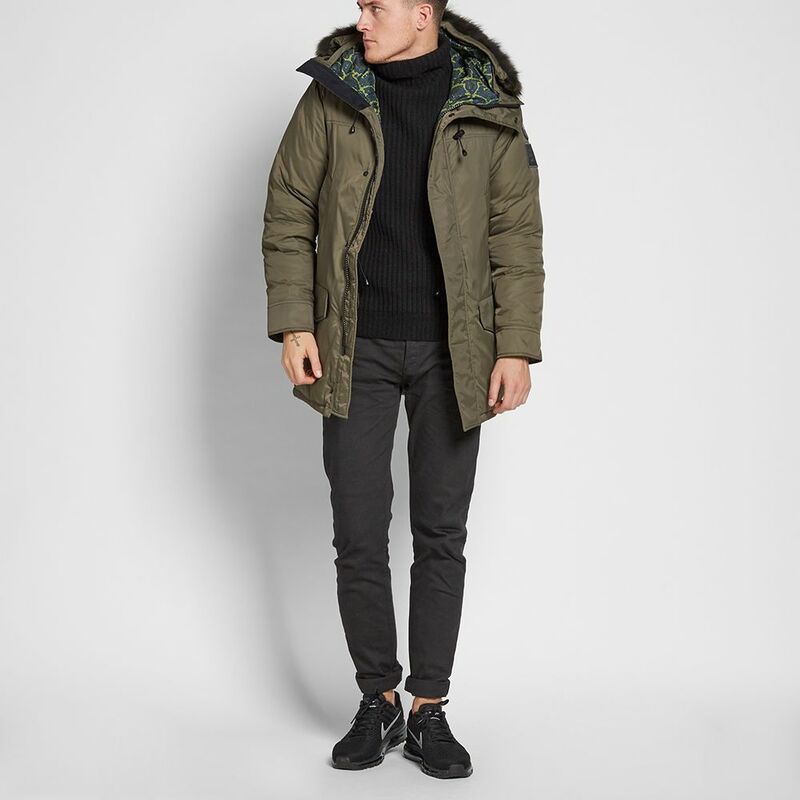 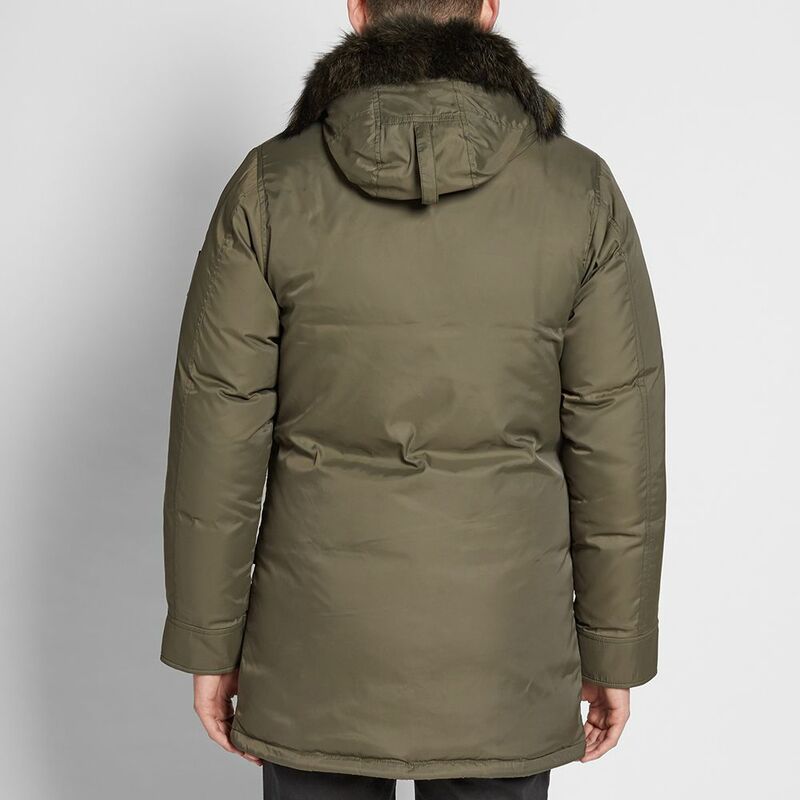 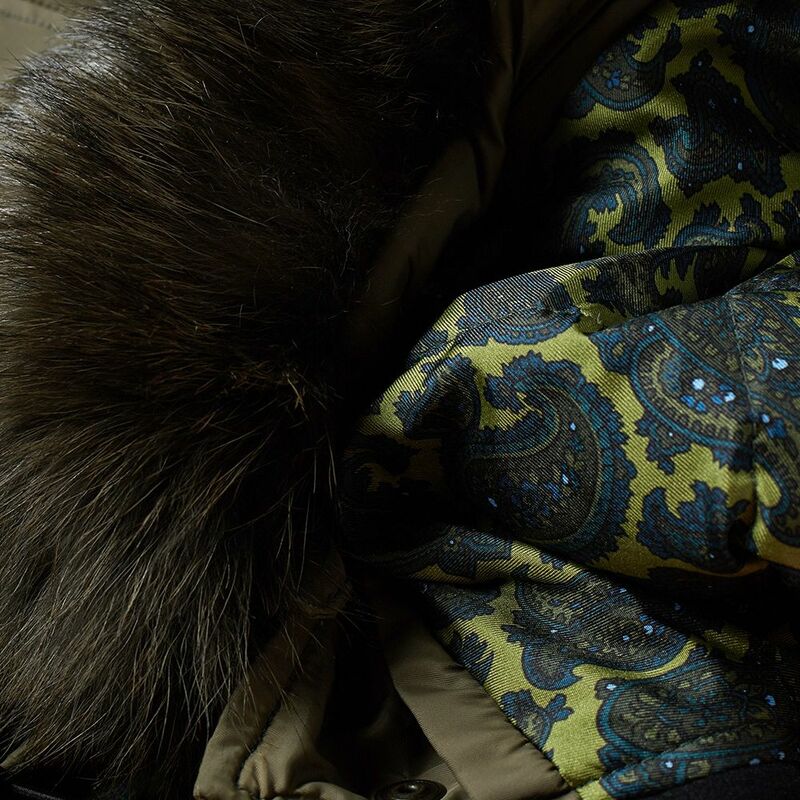 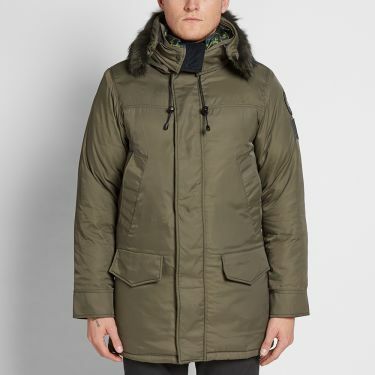 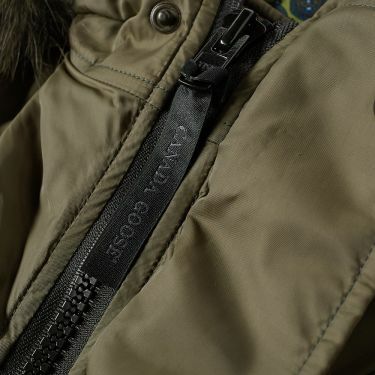 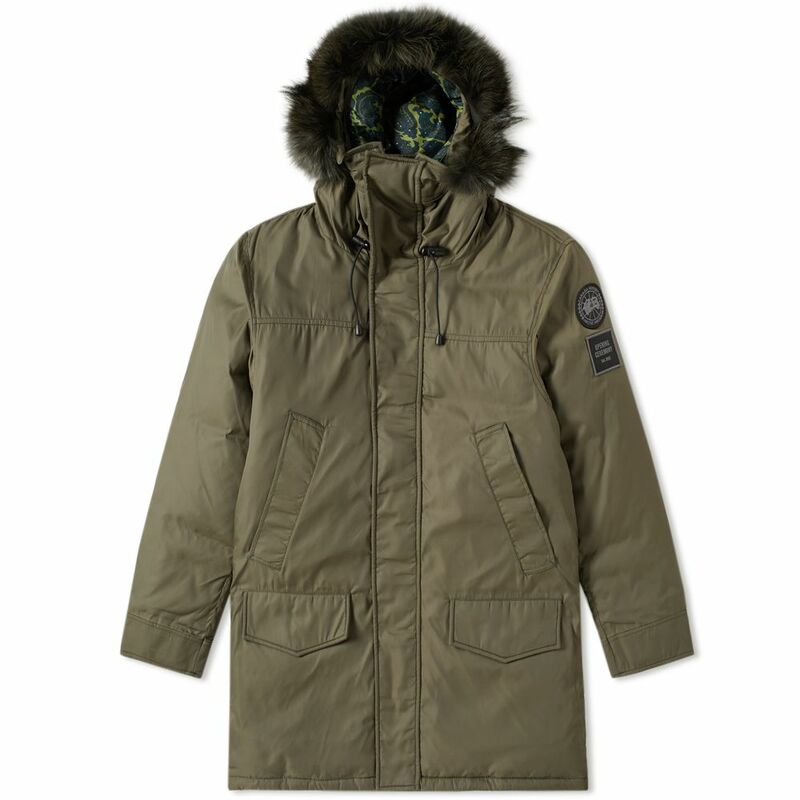 The Langford Parka – a simple cold weather design – is taken from their Arctic Program tier, equipment built to tackle extreme temperatures at both the North and South Pole. Simultaneously stylish and functional, the 625 Fill Power White Duck Down insulation can comfortably withstand -25°, while the paisley interior adds a sense of individuality. 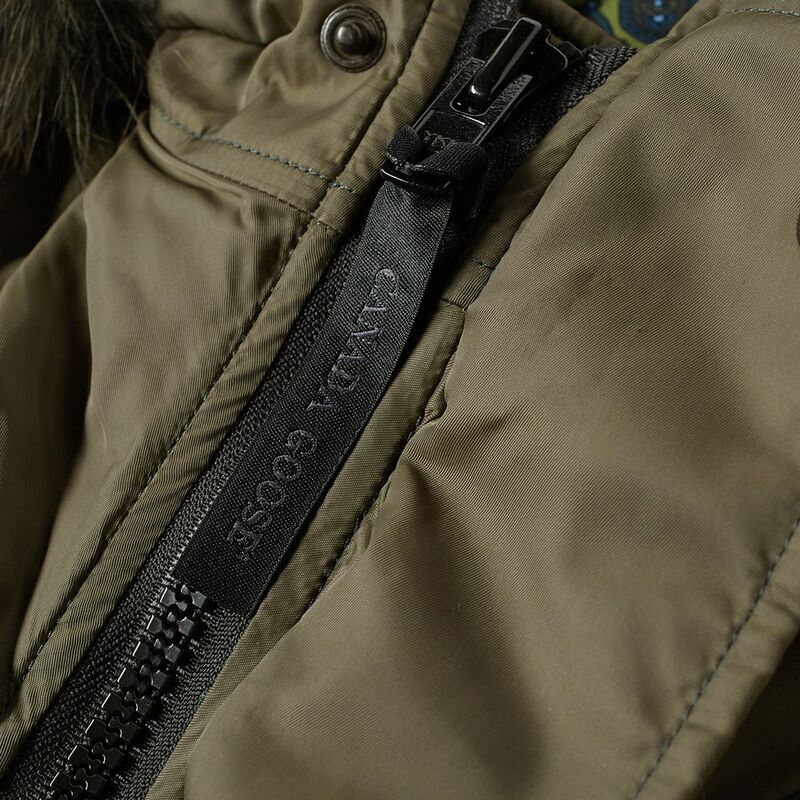 Finished with dual branded patches to the sleeve and a detachable coyote fur trimmed hood that will help you stay secure and warm.